What’s it like in space? How do you get there? And what do astronauts do all day? 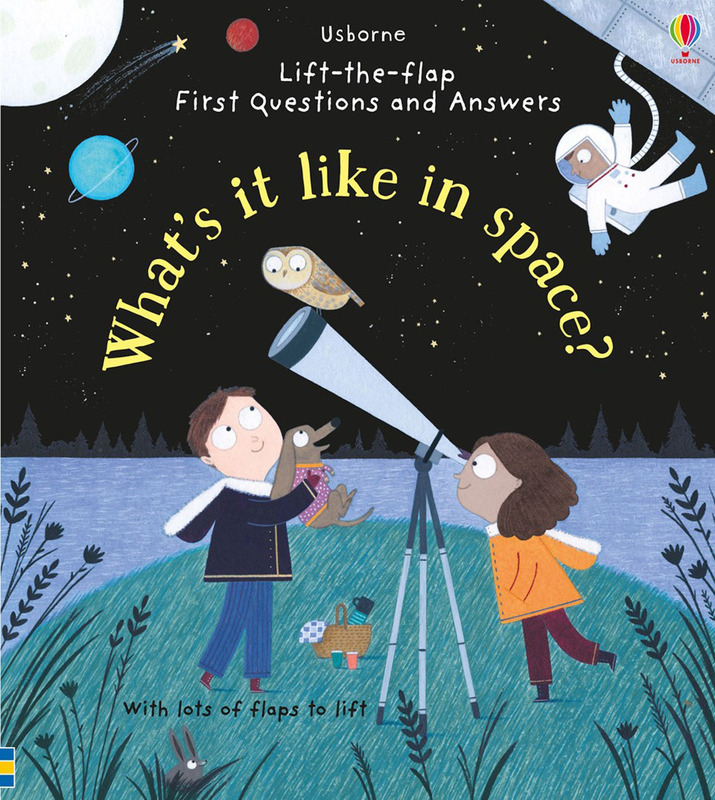 Inquisitive little ones can find the answers to these questions and many more in this fascinating lift-the-flap introduction to space, with colourful illustrations, simple text and chunky flaps to lift. Where's Wally? Destination: Everywhere! : 12 classic scenes as you’ve never seen them before!